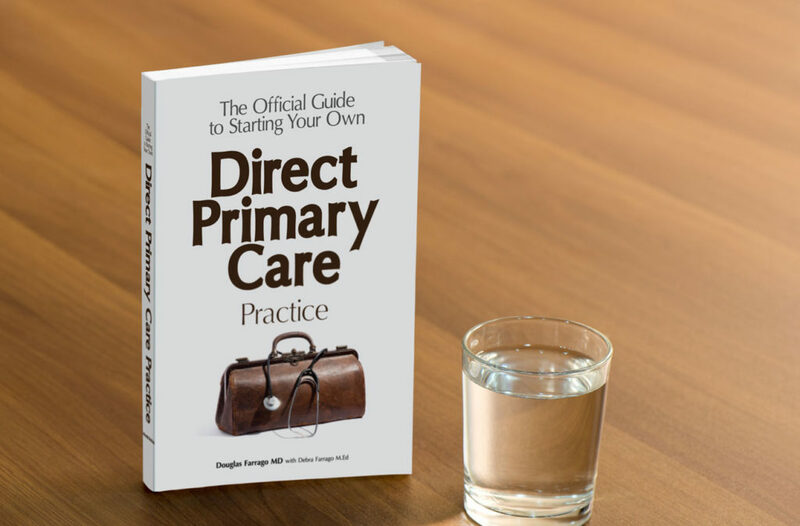 The Official Guide to Starting Your Own Direct Primary Care Practice – Just Do It! Tired of being a pawn in an administrator’s game? Sick of ICD-10 coding? Would your rather stick a needle in your eye then hear another lie about quality metrics? Maybe it is time you open your own DPC practice. Well, you came to the right place. Here is the book you HAVE to get first. So, sit down with a glass of a water (or vodka) and create your future. What are the benefits to getting this book, even before you start? It may convince to do it, which could make you feel like the doctor you always wanted to be. It may convince you not to do it. DPC is not for everyone and you need to know all the risks going in. It explains what equipment you need. Shows what other resources should you read, watch or see. 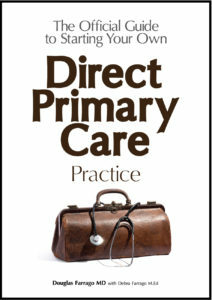 Tells you how to market your new DPC practice. Explains how to use Facebook to get the word out. Helps you decide if you need an EMR or not.